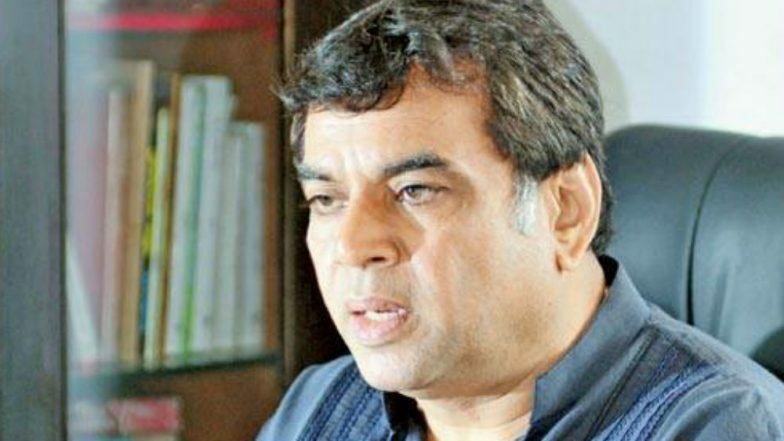 New Delhi, March 23: Actor and BJP leader Paresh Rawal on Saturday announced that he is not keen on contesting the ensuing Lok Sabha polls. Rawal is a sitting Member of Parliament from Ahmedabad East constituency. "I had told the party 4-5 months ago that I do not want to contest the elections. But, ultimately it is the party's decision," Rawal said. Rawal's statement comes shortly after his name was not seen in the first list of candidates released by the BJP on Friday. BJP Releases Second List of 51 Candidates For Andhra Pradesh Assembly Elections, Announces 22 Names For Odisha Polls. Lok Sabha elections are scheduled to be held from April 11 and will go on till May 19 in seven phases. The counting of votes will take place on May 23.